There are quite some new launches from Charlotte Tilbury including the Bar of Gold and Charlotte Genius Magic Powder. Charlotte Tilbury’s products are revolutionary and her presentation is absolutely amazing. You really pay for the quality and performance. The highlighting game is still going very strong this year as I have predicted, The Bar of Gold Palette (C$75) is a highlighting trio set that features three sublime shades of gold. The palette is exquisite and very luxurious looking, while it brings magic to your look instantly. The texture is soft and melts into the skin. 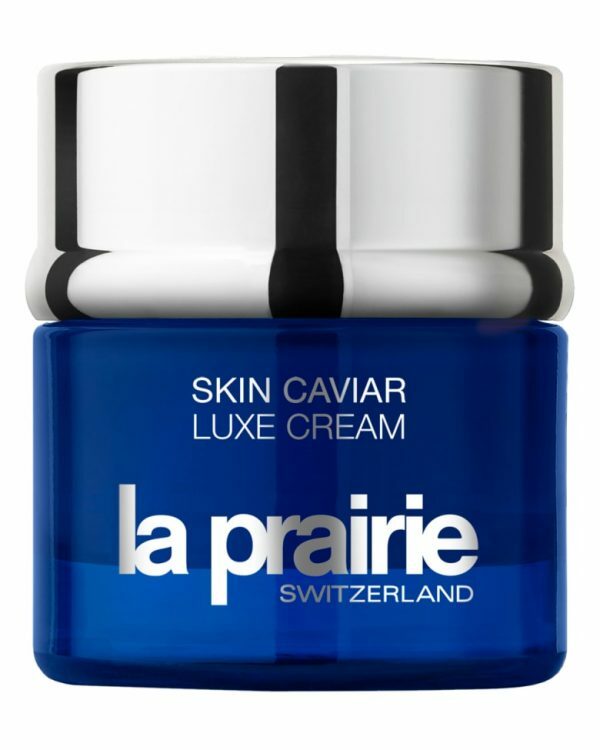 Its light weight while it sets beautifully and smoothly on complexion without emphasizing pores. 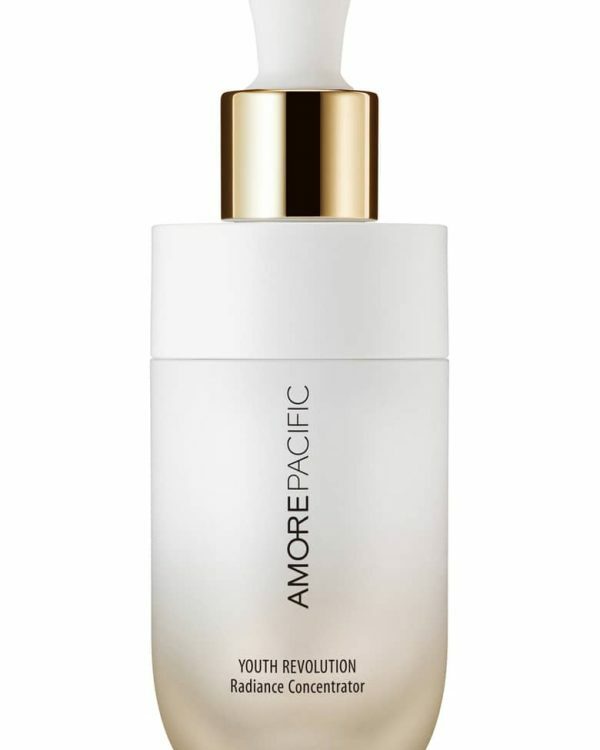 The formula is phenomenal, it adds that nice 3D effect on the skin. They are versatile, where you can go from a very light to very intense look depending on your preferred application method. You can layer them all for an extreme sheen looking effect or use a fluffy powder brush to bring that inner glow. The lasting power is pretty amazing and they’ll stay input all day long. It comes in a very cute looking packaging with a good size mirror for reapplication while you’re on the go. I love how all shades are separated where you can easily pick one color at a time. All three shades are must for me depending on my mood and look I create, for every day natural look I prefer the rose gold which really goes with skin undertone. The white gold shade really adds that high sheen finish to the skin while the bronzy gold shade is perfect for those summer days. And if you like that 3D effect try topping the white gold on any of the other highlighters – it will be Icing on the Cake. I’m not sure how the white and rose gold will look at the dark skin tone but if you’re some one with medium skin all three shades definitely do good for you. The New Charlotte Genius Magic Powder (C$61.35) is a light diffusing loose powder that adds that have a blurring effect on complexion. It comes in three shades only (Fair, Medium and Dark). What makes this power more ideal and amazing that it’s made with 99% scented and raw ingredients and free of talc. This was one of the products that I was really excited about with high expectations. The upside is that the powder sets beautifully on skin without setting on fine lines and wrinkles and does not emphasize the pores at all. It has a mattifying effect but it doesn’t feel dry at all. 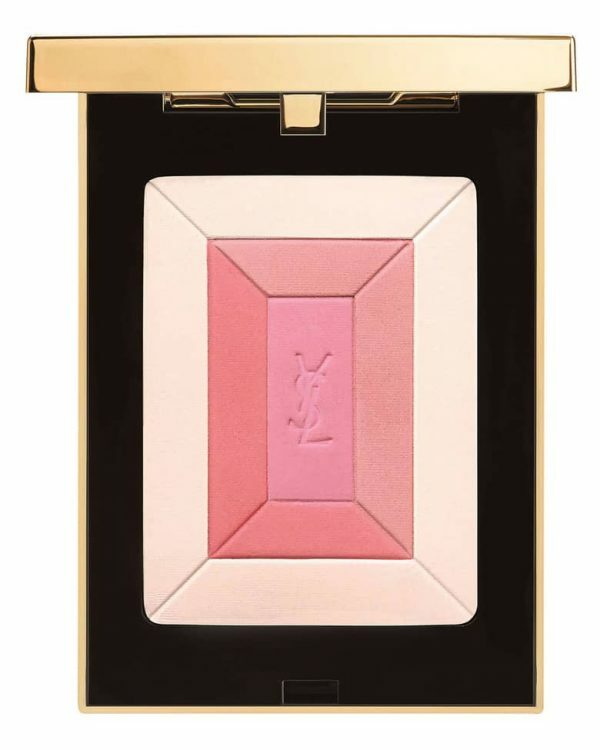 It brightens the under eye area and creates that seamless finish to the complexion. Although this powder is truly amazing in terms of performance and quality, there is a downside, it smells unpleasant. But once applied the smell does go away after couple of seconds. I’m really picky with what I feature on this blog, if I’m going to share something with my readers I want it to be worth their while to read about. If you have got a sensitive nose this might be some thing to consider, I was not pleased with the smell but for the fact that it literally sets my foundation and concealer in place without feeling dry or heavy I didn’t mind the smell at all. Many of you know by now that I’m not a huge fun of setting powders, especially the mattifying powders just because I have a very dry skin, and loose powders are the only way I set my foundation and concealer when I need. I did try setting my foundation, concealer as well as I did some baking with this powder (which normally I never do) and found that this performs amazing. My skin was looking soft smooth without feeling dry all day long. At the bottom I’m truly obsessed over The Bar of Gold. It really performed very well on my skin. After using the Pretty Glowing Skin Palette reviewed here, I felt this is one of the best highlighting formulas I have tried this year but Bar of Gold trio set is just gorgeous in a different way – you get all three gold highlighting shades in one palette. On other hand the Charlotte genius magic powder is amazing in terms of performance, lasting power and quality as long as you can cope with its smell. The formula is good among loose powders out there in the market, I can easily set my foundation and concealer but it really didn’t exceed my expectations. It could be a hit or a miss depending on your choice. The bar of gold palette is now available exclusively at charlottetilbury.com and you can find the genius magic powder at northstrom.com. Press materials were provided and courtesy of Charlotte Tilbury for reviewing purposes. Charlotte Tilbury just introduced a customisable booster Hollywood Flawless Filter (C$50.00 for 30 ml). This customisable booster works as a face primer, that carries a mega-watt glow of highlighter and the perfecting properties to give complexion a digital filter. There are quite level of glow with the Hollywood Flawless Filter to give skin that instant glow. 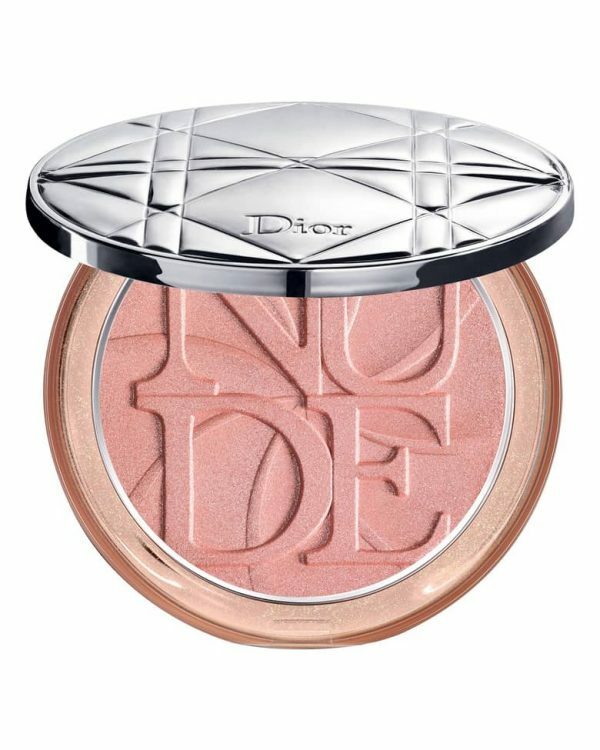 It can be used different ways for a radiant looking complexion – You can wear it alone to add a nice radiant on your complexion for no makeup , makeup look days, apply it as a primer for more subtle glow for your foundation, mix it with your foundation for a dewy finish look or top it as a highlighter to pop out the best features of your face. This year it’s all about glowing skin and complexion, and I’m getting into this trend so easily since I’ve been always had love for glowing skin. 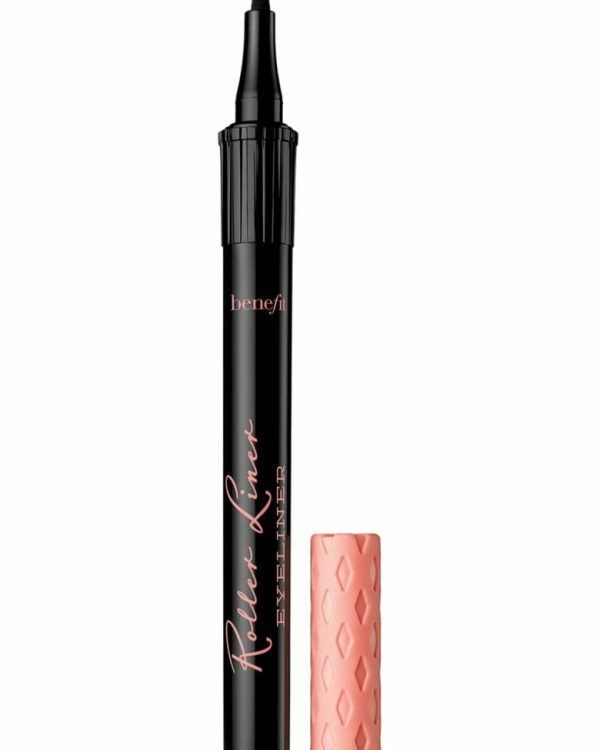 The formula is quite nice and pigmented while it blends beautifully into the skin without leaving any harsh strikes. The Hollywood Flawless Filter comes in a great range of shades to enhance all skin tones from fairest to deepest skin. There are seven shades in total with different undertones, you have to remember it doesn’t have to match your skin perfectly as long as it goes with your under skin tone you’re good. I received it in Light from the brand for reviewing purpose which is a good match to my skin tone. The staying power is pretty amazing, it does stays input without sliding even on top of foundation. You can use your finger tips or foundation brush for application, I like to use my beautyblender to blend out the product. The Hollywood Flawless Filter comes in a beautiful and sleek looking glass bottle with rose gold cap. It does come in with a nice applicator that I found is very practical and useful. It scoops out a perfect amount of product while the sponge applicator deposits nicely to the complexion. At the end its a pure love for me. 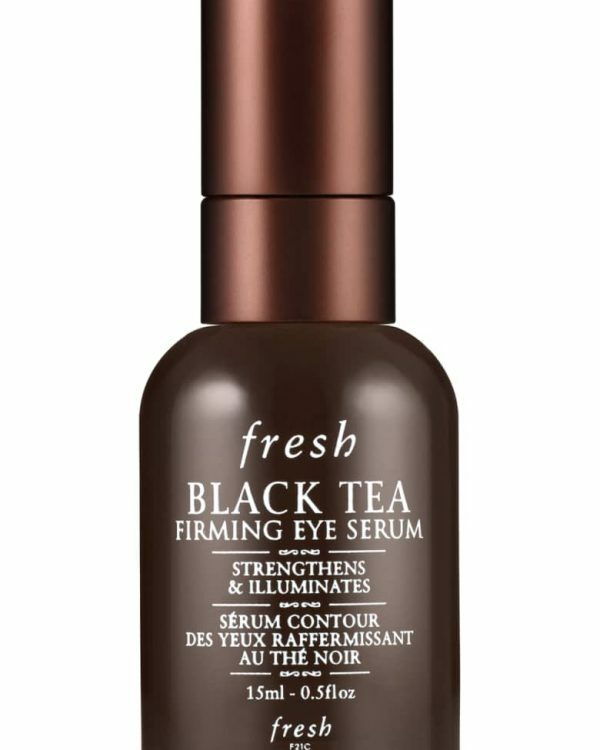 If you’re some one who loves a subtle glowing skin look, this is an amazing product. 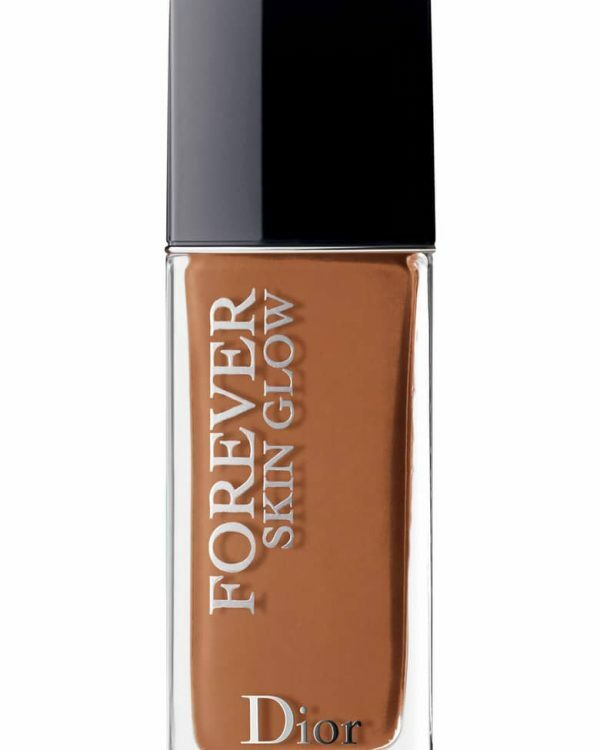 It stays input, gives that nice subtle glow to the skin and goes pretty well with all foundation. You can mix it with your foundation or wear it as primer – both ways it looks amazing. You can definitely use it as a liquid highlighter and it adds that nice sun-kissed glow not only on your face but on your collar bone, and top of the shoulders. 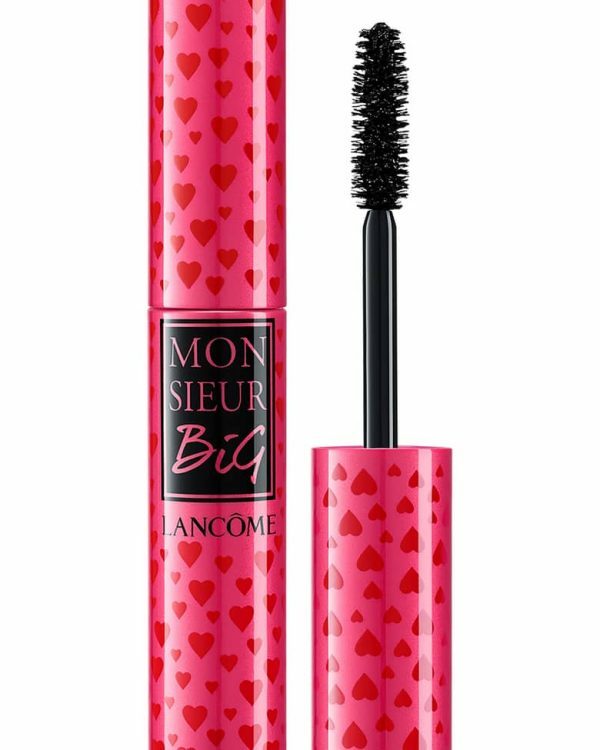 It carries a perfect amount of shimmers but very opaque, a little goes a long way. The Hollywood Flawless Filter is now available at Nordstrom, Holtrenfrew. Press sample provide and courtesy of Charlotte Tilbury.